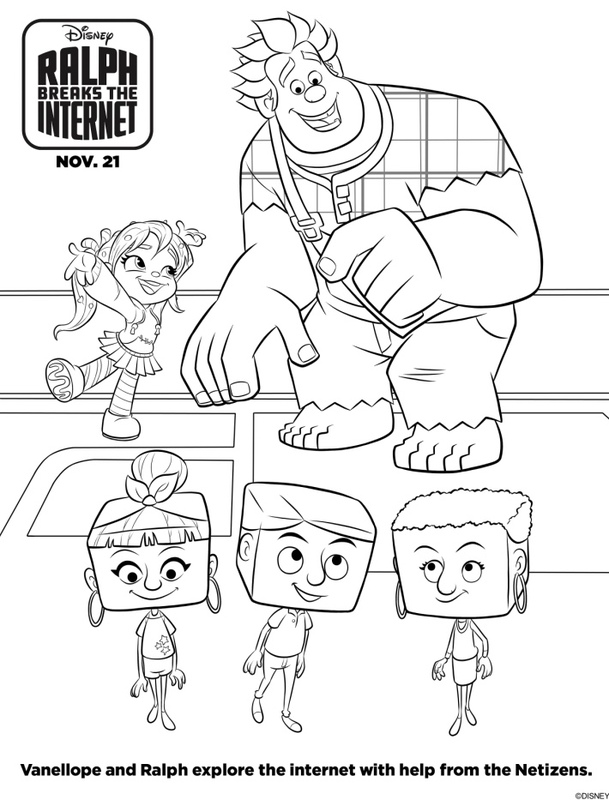 Today is the day, Disney’s Ralph Breaks The Internet has uploaded into theaters! This is a movie that I’ve been looking forward to. 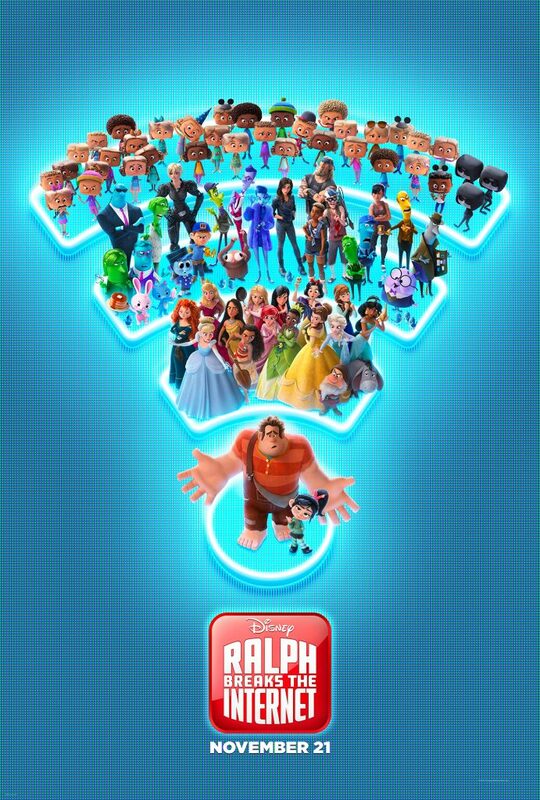 We are consumed by the Internet on a daily basis and I can’t wait to see how Ralph “Breaks” it! 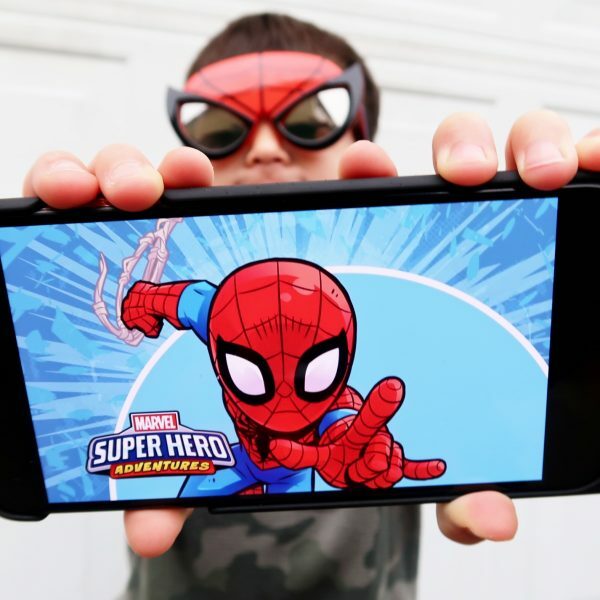 I sent my boys (Danny and Caiden) for a father-son movie date to watch an early screening of the film, so be sure to scroll below for their spoiler-free thoughts and then print-out FREE activity sheets for yourself kids! 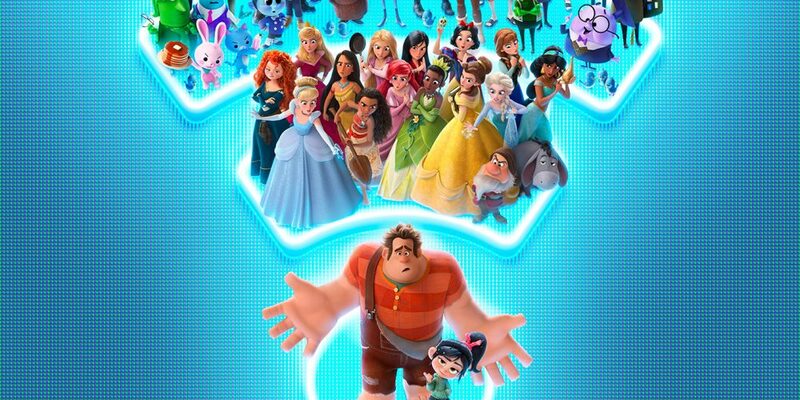 This animated film is the follow-up to 2012’s “Wreck-It Ralph” and can you believe, its the first feature-length theatrical sequel from Walt Disney Animation Studios since 2000’s “Fantasia 2000,” which was a sequel to 1940’s “Fantasia.” The only other sequel is 1990’s “The Rescuers Down Under.” WOW. 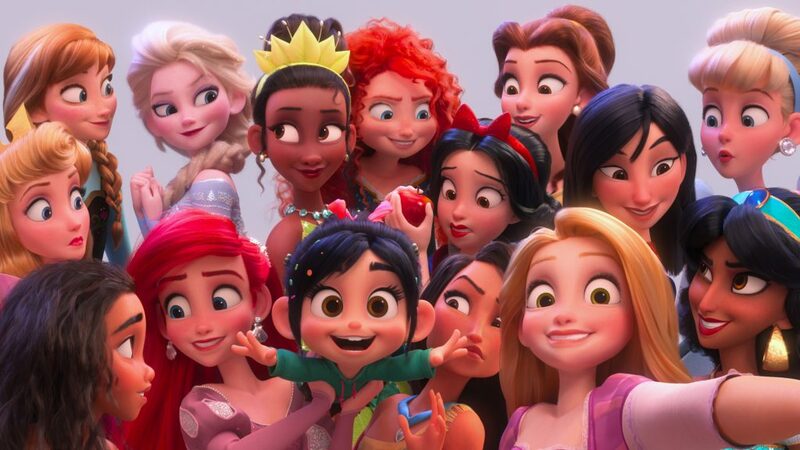 Ralph Breaks the Internet is WDAS’ first-ever sequel created by the original film’s writing/directing team. I am always hesitant about sequels, especially if I already love everything about the original. 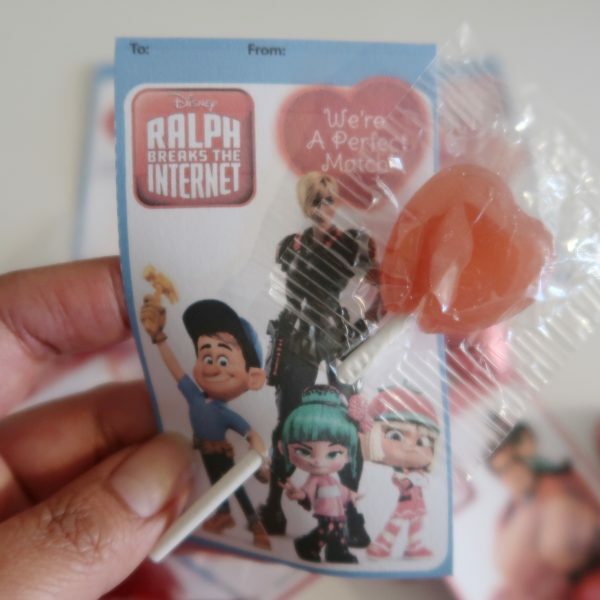 With Ralph Breaks The Internet, I will admit: I have very high expectations. The trailer alone looks amazing and yes, I’m looking forward to watching that Princess scene. 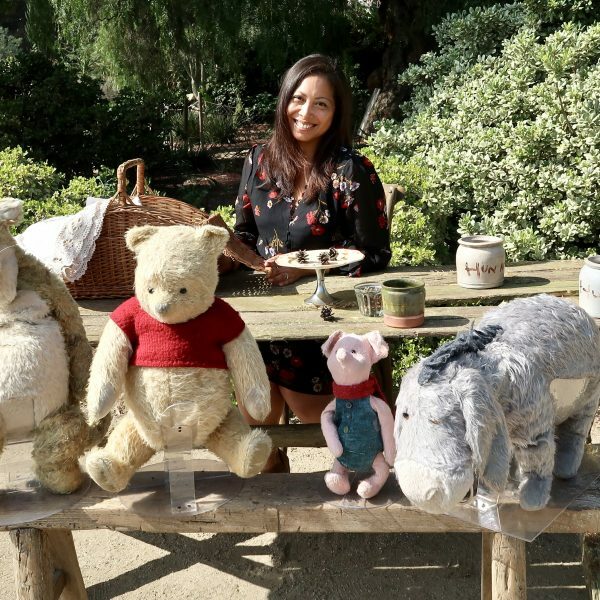 I mean, all my favorites in ONE ROOM. Eek. After screening the film, Danny immediately called me and said, “You are going to freaking LOVE this movie!” And I believe him. 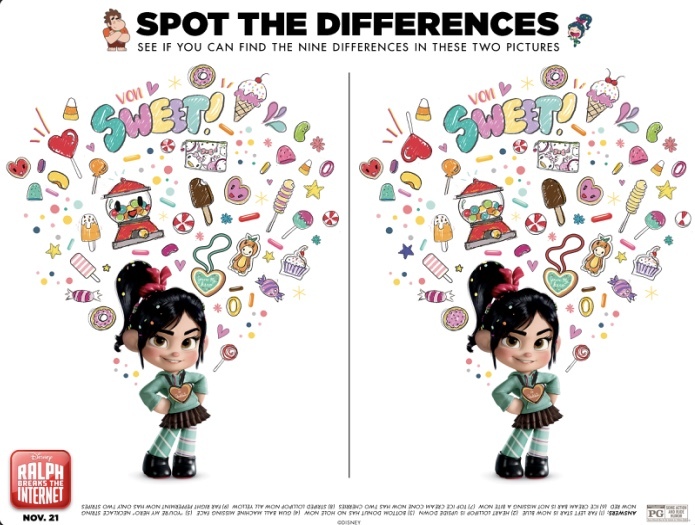 Enjoy these Free Activity Sheets from Disney! 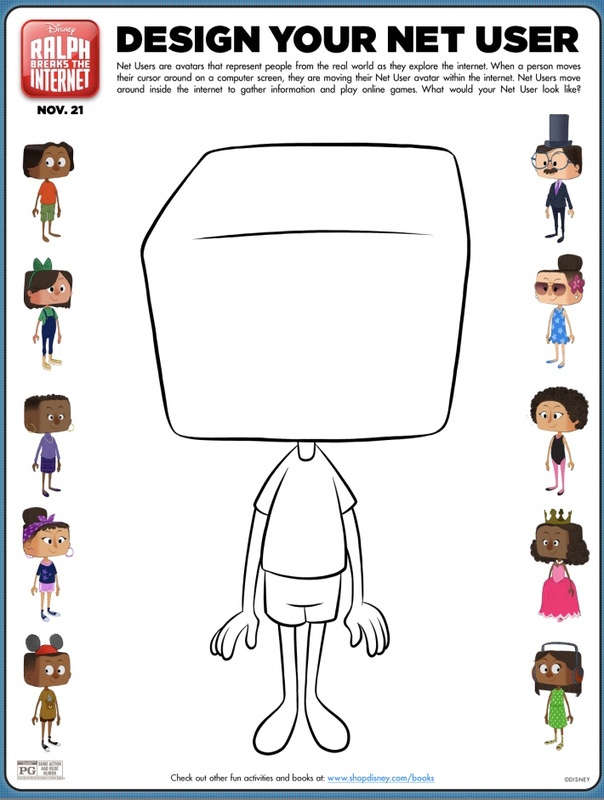 Just click on the links below images and PRINT.